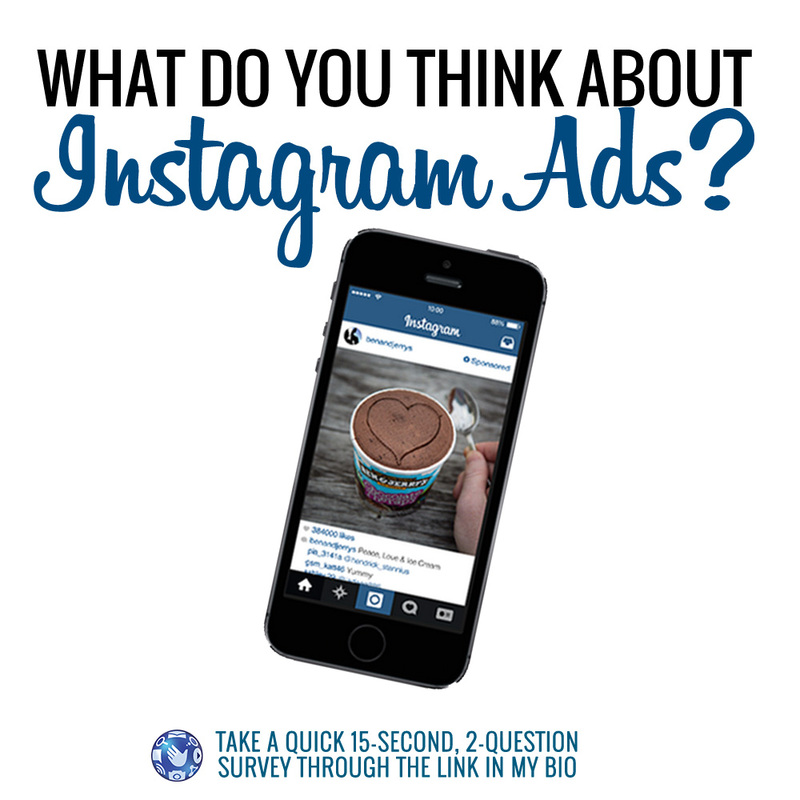 Poll: What Do You Think About Instagram Ads? Instagram is slowly but surely rolling out ads on its platform…let’s be frank – most users seem to hate them. At least, the ones that comment on the ads do. So, I’m interested – how do you feel about Instagram ads? I’d love to hear your input below – I’m doing some extensive research for a future blog and want as many opinions as possible.